Mark your times of transition with a ritual or ceremony. Whether a child or adult, Jewish education is here for you. Shirat Sharon is a 21st century model synagogue for unaffiliated Jews who need the services of a rabbi. There are no dues, no building funds - you pay as you go. Getting married? 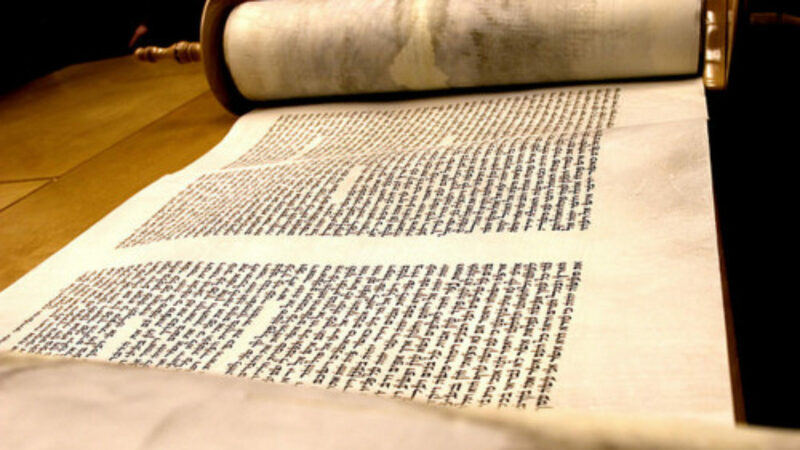 Interested in learning about Judaism or studying for a Bar/Bat Mitzvah? Are you on a spiritual journey or are you in a moment of crisis and looking for some guidance based upon Jewish values? Then look no further - we are here for YOU! Our rabbi is Sharon Steinberg, ("Rabbi Sharon"). 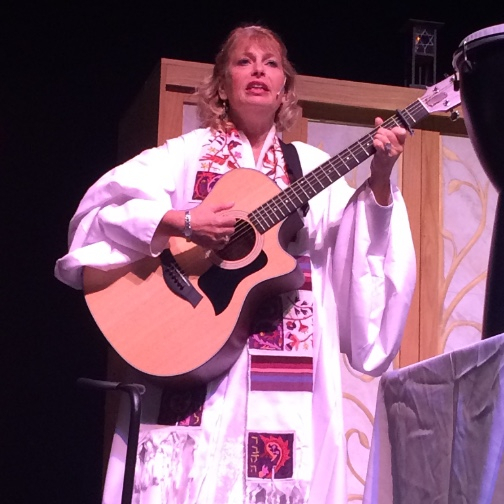 She is both an ordained rabbi and an ordained cantor having received smicha through the Rabbinic Academy of America of the Mesifta Adas Wolkowisk Yeshiva in NYC in 2013 and Hebrew Union College's Debbie Friedman School of Sacred Music in 2003. In addition to her work with Shirat Sharon, Rabbi Sharon currently serves as part-time spiritual leader of Temple Beth Shira in Boca Raton, FL. Prior to that, she was with Temple Beth El, Alexandria VA (2001-2013), Baltimore Hebrew Congregation, Baltimore, MD (1999-2001) and Temple Shalom, Chevy Chase, MD (1991-1999).